The board of ShowMe50.org hails from a variety of industries and backgrounds. The one thing that pulls them together is the commitment to gender balanced leadership. 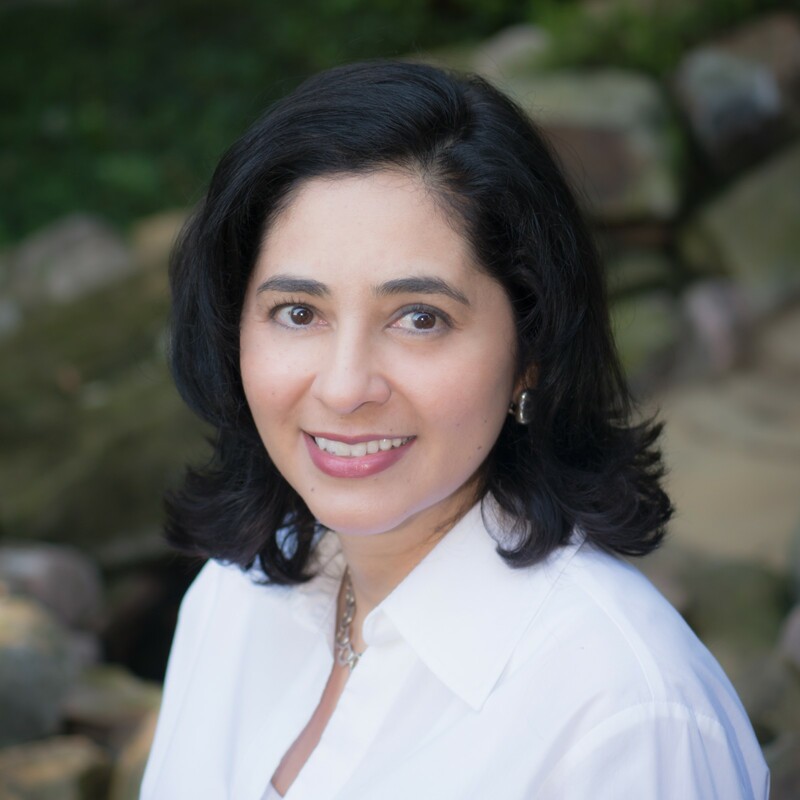 Read a little bit about Elba Pareja-Gallagher to understand why she is committed to the vision of ShowMe50™. Things are not changing for women fast enough. We need step change and the accompanying visible results. Companies are missing out on productivity, innovation and growth. Women continue to miss out on the benefits of rising to senior leadership roles. We have to try something different. What one thing do you want women to have in the workplace? Transparency. It helps reduce gender bias. When things are out in the open, there is more accountability. Women need equal access to information about career advancement, equal access to resources, and equal access to programs. Transparency helps… think Sony and the gender pay gap, NFL and domestic violence, Edward Snowden and privacy… the list goes on. In the business world, look what transparency and access to information does to competition. It used to be manufacturers had all the power because they had all the information. Today the power has shifted from the makers to the consumers. Entrepreneurs are disrupting the marketplace. Transparency levels the playing field. Where do you see Show Me 50 in one year? Business and community leaders are talking about us and supporting our mission financially and in the media. Women and men inside their companies are finding the courage to talk about gender equality more confidently and in greater numbers.